Summer has finally been popping up over here. And although I'm sunny weather's biggest fan I'm also experiencing its downside as we speak; a very strong urge to shut down my computer and enjoy lazy days in our garden. 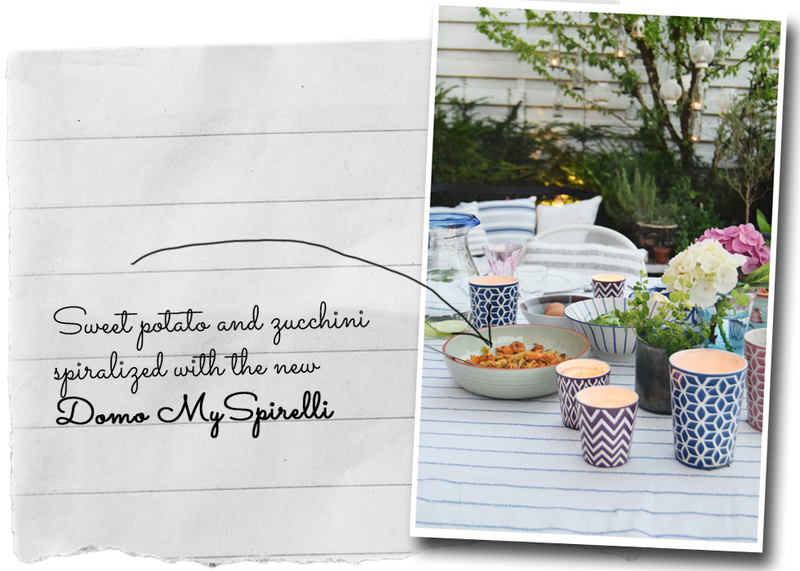 Today I'm sharing what I consider bare necessities to create a perfect outdoor get-together at home. 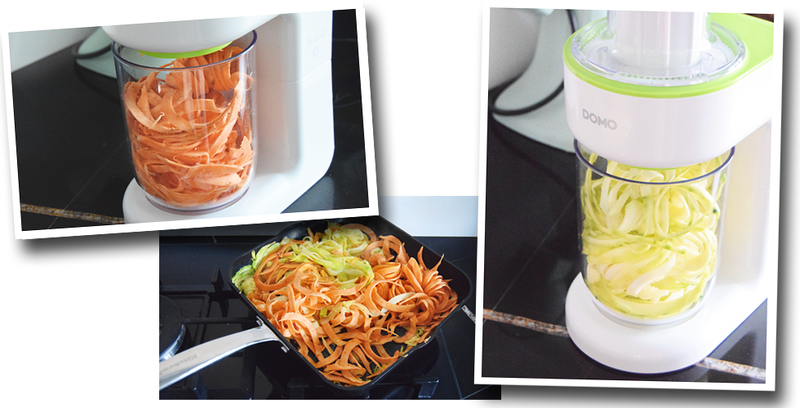 The new DOMO MySpirelli makes all vegetables to a taste treat your friends and family will sure all enjoy. I've been turning all our vegetables and fruits into noodles lately. 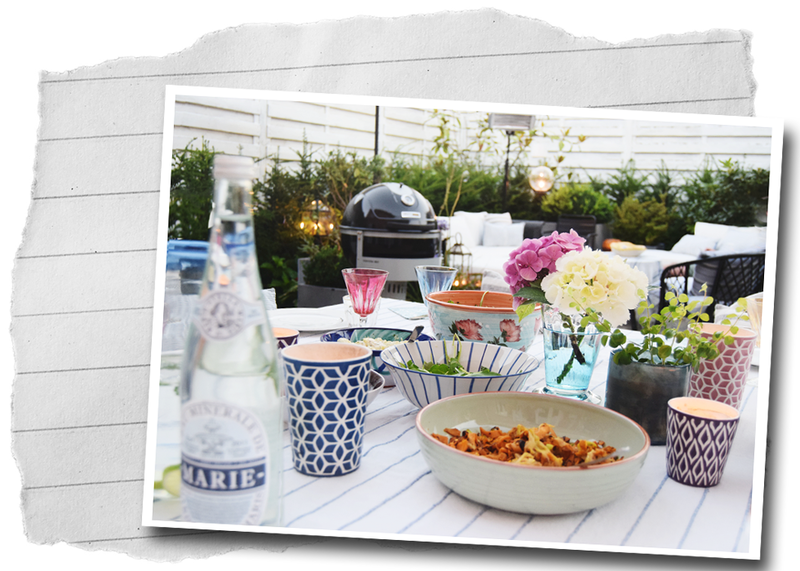 Although we've been enjoying the ease of a gas barbecue for several years noting beats the unique smokey flavor of a charcoal one. 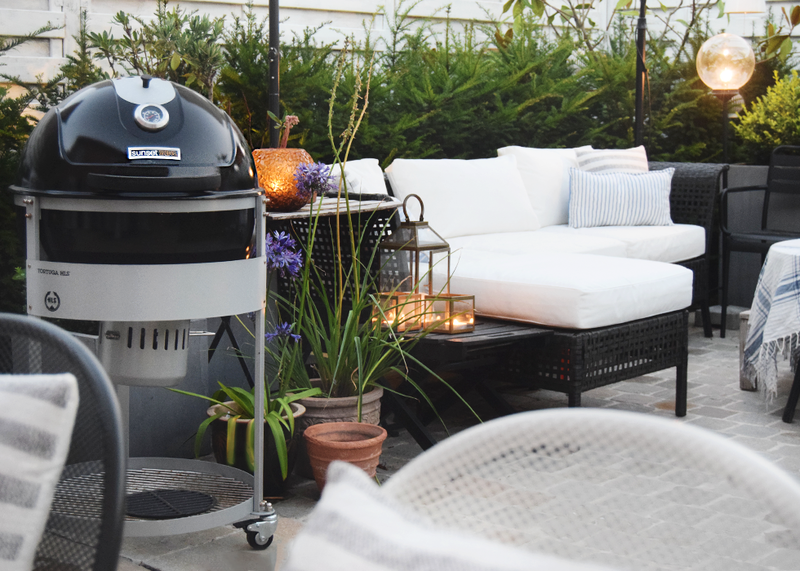 We've recently welcomed this super easy to use Sunset BBQ Tortuga which immediately took away all our fear of lighting up a barbecue. 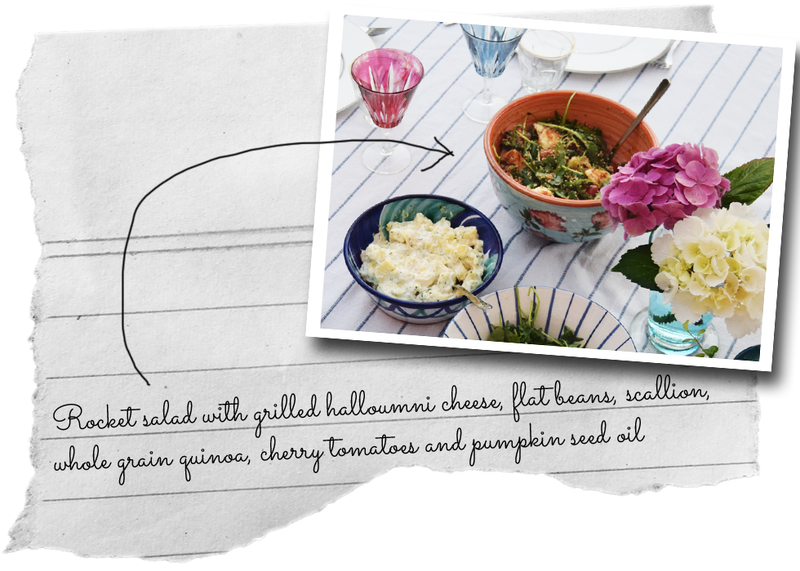 With a little help of a chimney starter and 20 minutes of patience we rather quickly mastered the basics of grilling. 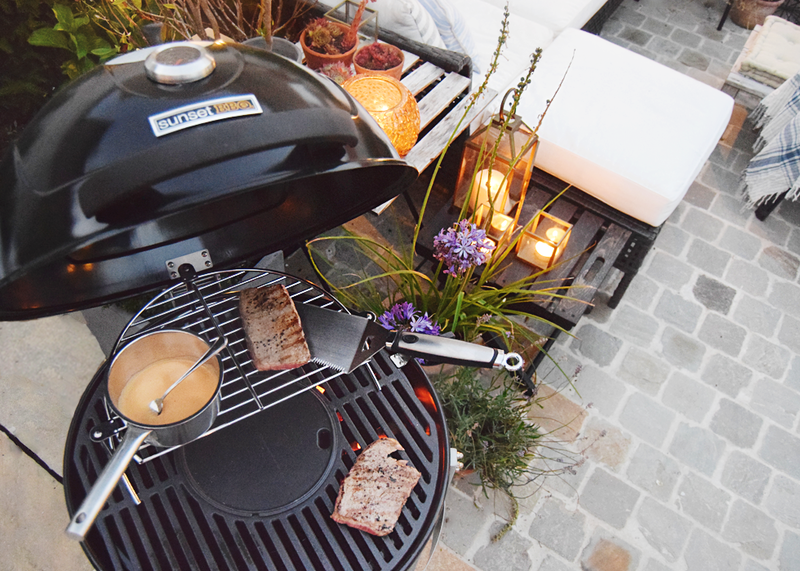 What's better than steak cooked to perfection on the hot grill? For controlling the grill's temperature we've been using Jamie Oliver's half and half technique with which you put all the coals to one side for a super hot side and one with no direct heat at all. 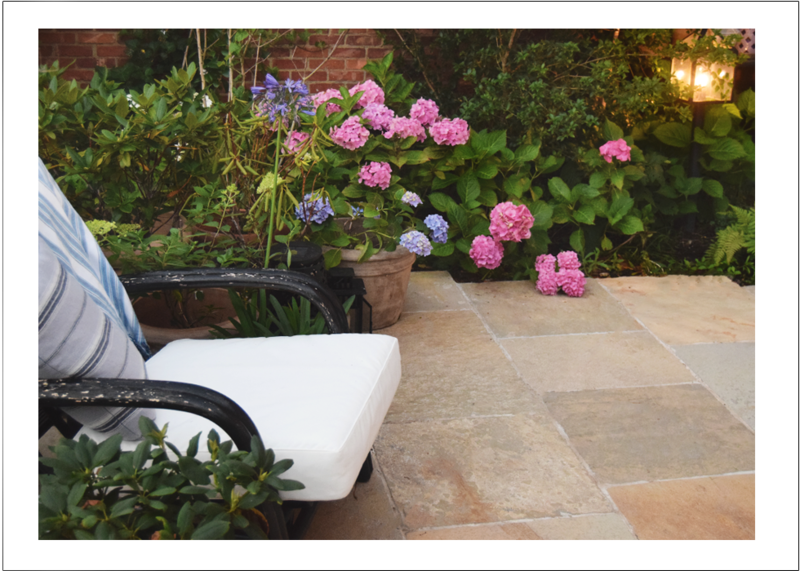 Wishing you all a Summer filled with endless relaxing outdoor nights.